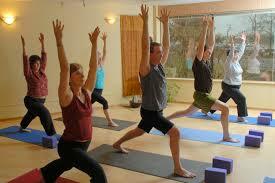 We have many styles of yoga classes and teachers. We are dedicated to natural non invasive therapies. Healing and prevention are key elements to our philosophy. 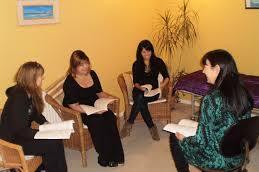 We offer workshops regularly. Watch our calendar or sign up for our newsletter. Be the first to know about a class. Health Within Holistic Centre opened its doors on March 10th, 2008. We invite you to browse through our site and to come to visit us at (soon to be 99 Pownal Street) 500 B Queen St., Charlottetown. We believe that good health is a birth right available to everyone. 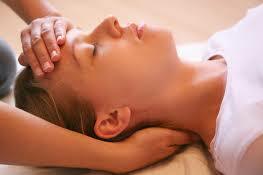 Offering natural treatment methods is very important to us. Many of us have had the experience of being unwell or challenged by health at some time in our lives and therefore have the experience of putting holistic practices to work and experiencing their benefits. Holistic means including body, mind, and spirit. They cannot be separated. When we work on one, the other follows. Our facility offers natural therapeutic treatments, classes and workshops from local and invited presenters and teachers, regular yoga and meditation. Why not drop in. We hope that you have a positive experience here and enjoy the calming peaceful energy on our premises.